very well done. each step was explained. On time arrival, great job! I have a service contract. Based on his review comments after his inspection I assume he did a great job. I didn't watch him as he did his job. Tech was very informative, courteous and effecient. Kirk was very helpful in not making me think I was hearing things, haha!! He went up and checked a few things out as the drain unit and got the unit to quiet down by basically moving a strap that was rattling against the unit, haha!! 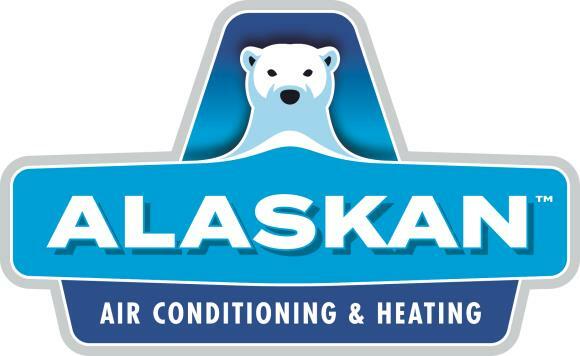 Bryant air conditioner and furnace maintenance Alaskification. Condensation drain clean and treat. Replaced kitchen faucet with new Moen faucet. Tested good.